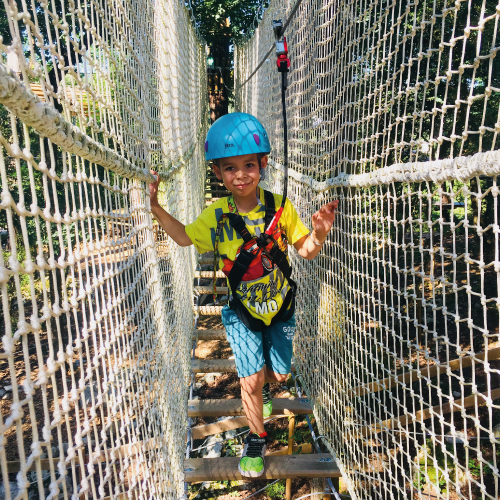 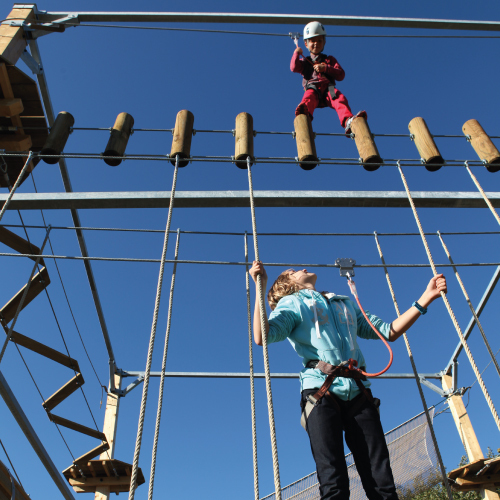 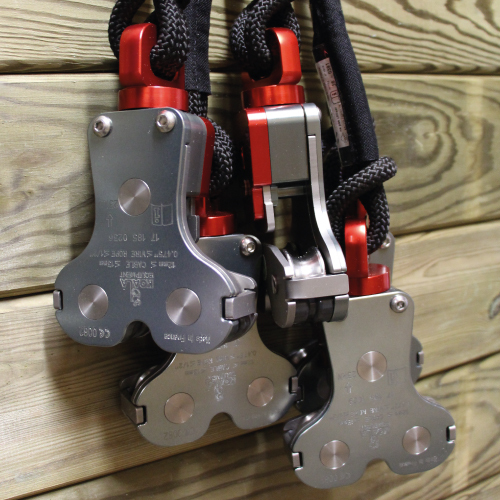 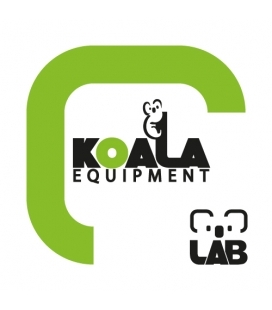 KOALA EQUIPMENT sells High Wire Ropes Course materials on-line. 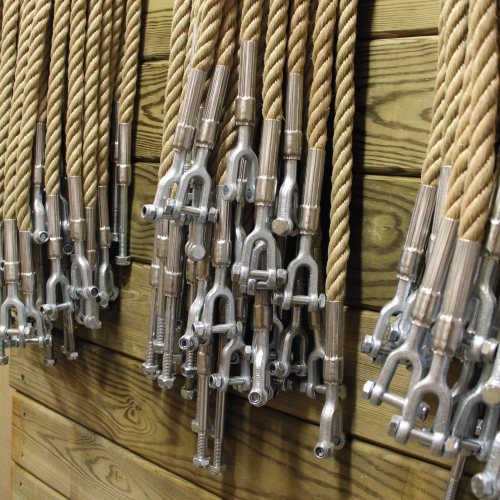 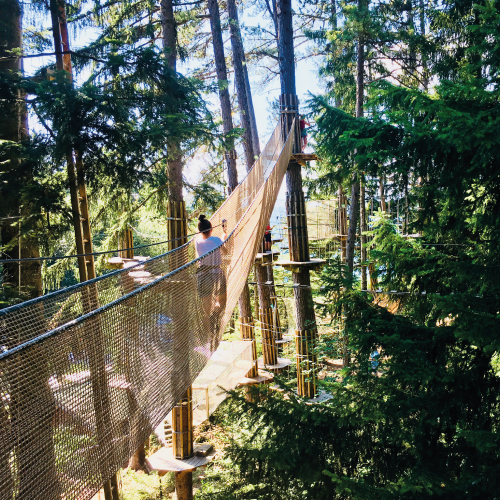 It belongs to ALTUS, founded by James Comte, who has been designing and building High Wire Ropes Courses since 1997. 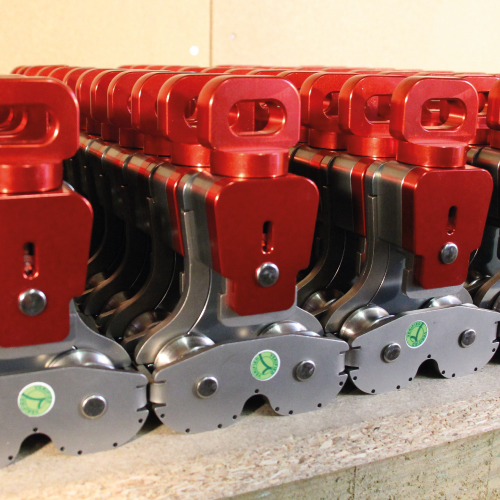 We develop and manufacture the parts and work mainly with local companies in the French Alps. 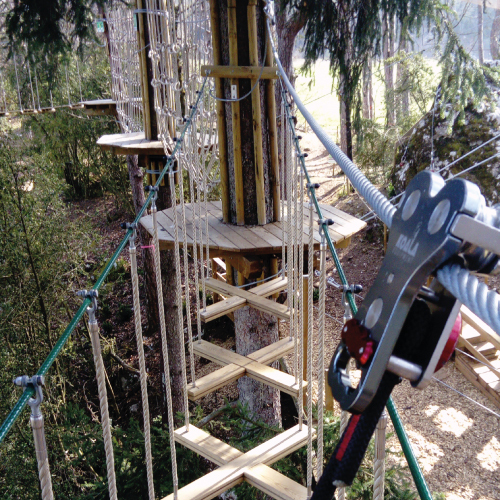 20 years exeprience in designing, building and running High Wire Ropes Courses explains our quest for a high level of quality and security. 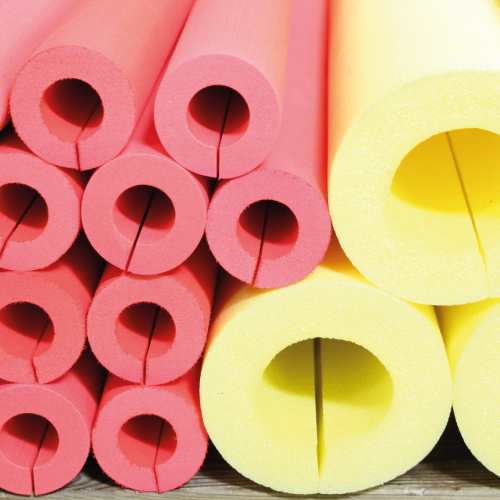 Our objective is to help the sector to move forward by being innovative and creative.